Sign up online - our introductory price of $250.00 includes lessons for three months and a uniform! 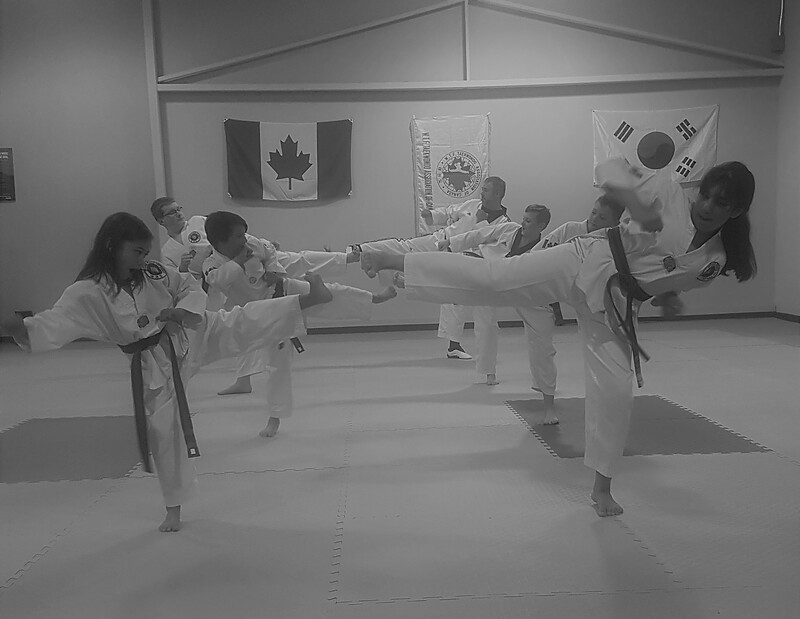 Grande Prairie Taekwondo School has over 40 years of history in this city and our head instructor has over 20 years of experience. We offer classes for all ages and abilities, focusing on traditional World Taekwondo Federation (WTF) forms, sparring, and self defense. Throughout the instruction the five tenets of Taekwondo are reinforced - Courtesy, Integrity, Perseverance, Self-Control and Indomitable Spirit.